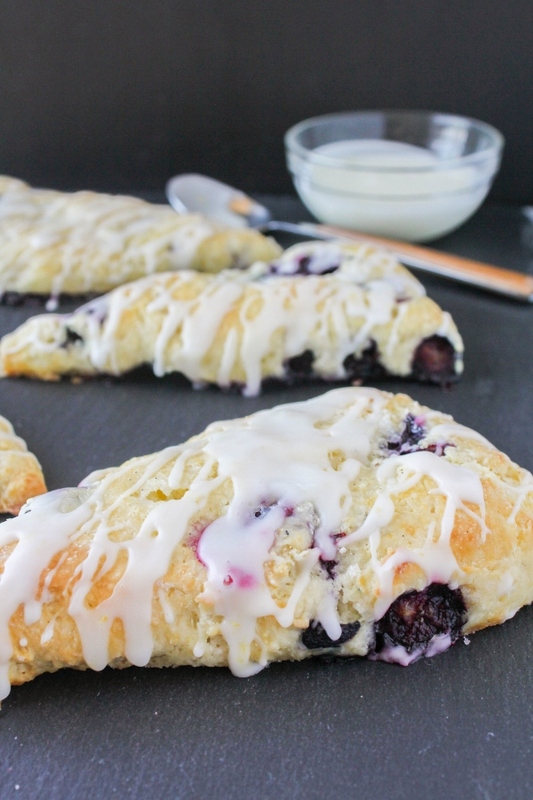 These Lemon Blueberry Scones are light and tender and packed with sweet juicy blueberries. The light drizzle of lemon glaze puts them over the top! I absolutely adore blueberries. Do you love blueberries? I hope so, because I've got a few new blueberry recipes up my sleeve that I'll be sharing with you over the next couple of weeks! I'm a sucker for those blue and purple gems. So soft and sweet, and perfect to eat in so many ways. My friends at Wish Farms sent me over some of their fresh blueberries and I've been having way too much fun baking up some yummy treats. Plus, I've been eating them by the handful. I can't help myself, they're just too good! 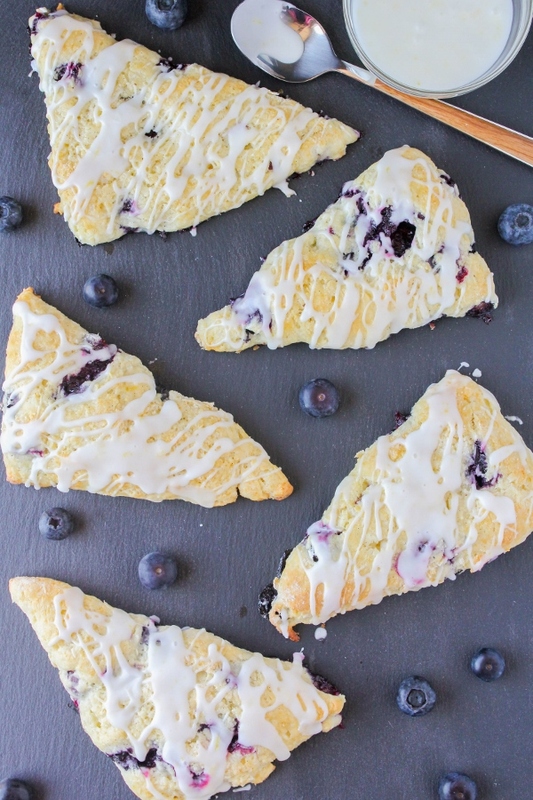 The first tasty treat I made for you are these Lemon Blueberry Scones. Well really I made them for me, but now I'm sharing them with you. 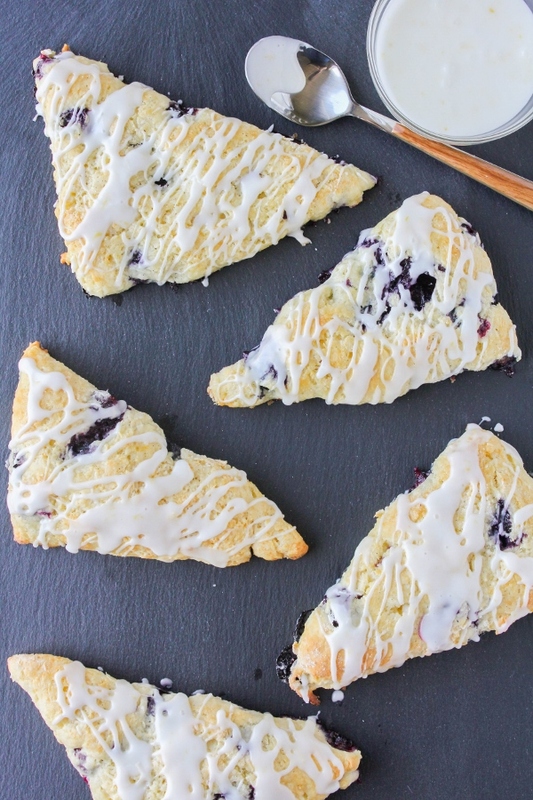 You can thank me now, because these are THE best scones I've ever tasted. The. Best. I've made a few different types of good scones before, but this recipe I pretty much perfected. They literally melt in your mouth. They are soft on the inside, a little crisp on the edges, and really moist and tender. I could go on and on, but I'll save you from my rambling. I will say this though, the key to a tender and flaky scone is to not overmix the dough! You may want to, but don't do it. When you add the milk to the dry ingredients, gently mix it just until the milk is absorbed. It's OK if you see a few dry spots of flour! It will get mixed in when you shape the dough, I promise. 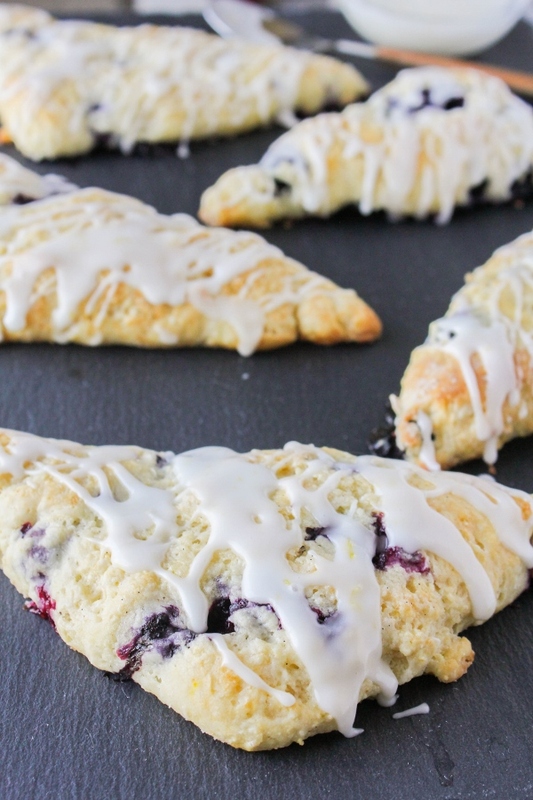 These scones would be perfect to give mom on Mother's Day, but there also just as perfect on the weekends for breakfast or brunch. Or even for dessert. I enjoy mine with a hot cup of coffee. Many of you have probably seen Wish Farms berries at your local grocery store, but here's a little info to help you get to know them better. Wish Farms is a 3rd generation family-owned and operated produce company and year-round supplier of fresh strawberries and blueberries. As the seasons change so do their growing regions. 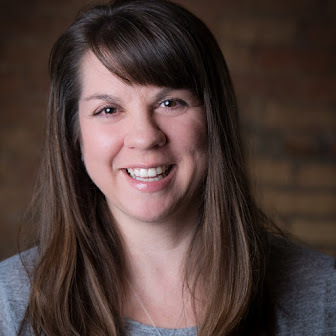 Their berries are hand-selected for quality, consistency and flavor, and they stand behind that in their core values - Quality, Integrity, and Responsiveness. Now that's what I'm talkin' about! My friends at Wish Farms just happen to be having a super fun contest right now. The prizes up for grabs? $250 from Wish Farms, a Blues Berry Farm Artisan Jam Gift Basket, plus a featured recipe on the Wish Farms official online recipe catalog! All you need to do it post a photo of your berry inspired recipe, describe the flavor, and include the hashtag #OhSweetFlavor in your entry! 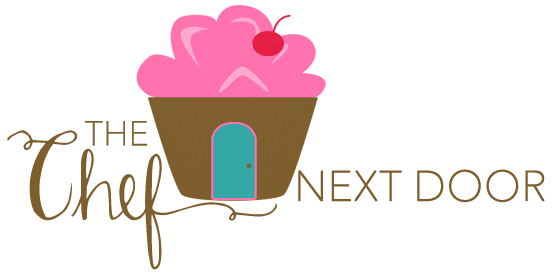 Don’t delay, the top three contestants will be announced May 12, and the winner will be declared on May 15. Click here for more details and to enter! Now, who's ready to make some scones? Preheat the oven to 400 degrees. Line a baking sheet with parchment paper or a silicone liner and set aside. In a large bowl, whisk together the flour, sugar, baking powder, and salt. Using a pastry cutter or two forks, cut the butter into the flour mixture until it looks like coarse crumbs. 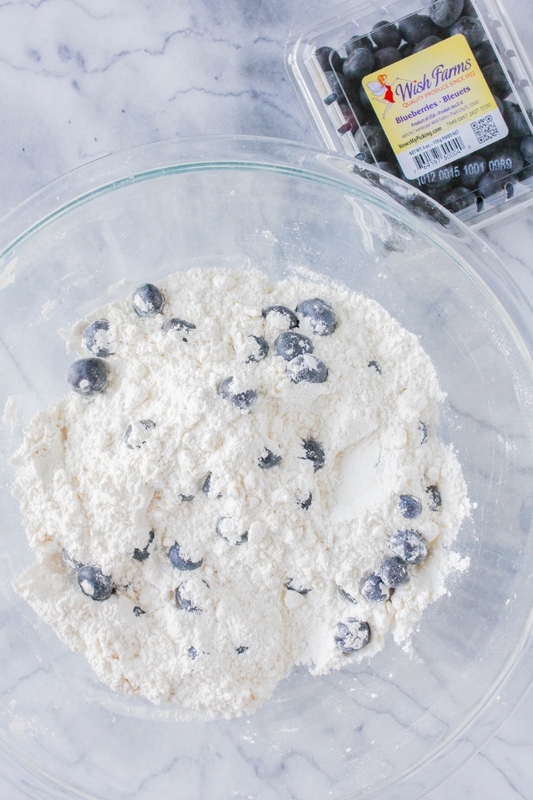 Carefully fold in the blueberries. Make a well in the center of the bowl and pour in the milk. 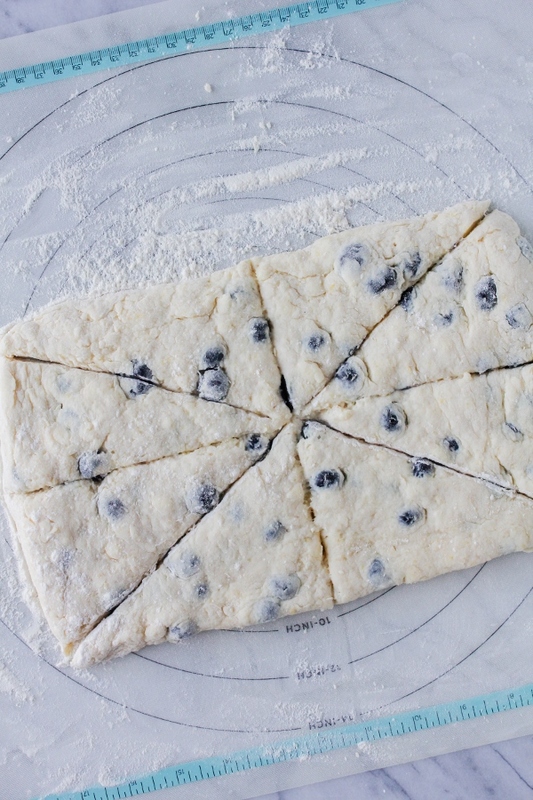 Gently fold everything together just to incorporate, being careful not to overwork the dough. Press the dough out on a lightly floured surface into a rectangle about 12 inches long. Cut the rectangle in half, then cut the two pieces in half again, giving you four squares. Cut the four squares on a diagonal to give you eight triangle shapes. Place the scones on the prepared baking sheet and brush the tops with a little milk. Sprinkle with vanilla sugar or granulated sugar, if desired. Bake the scones for 20 minutes, or until brown. Let the scones cool slightly before glazing. For the glaze, whisk all of the ingredients in a small bowl until smooth. 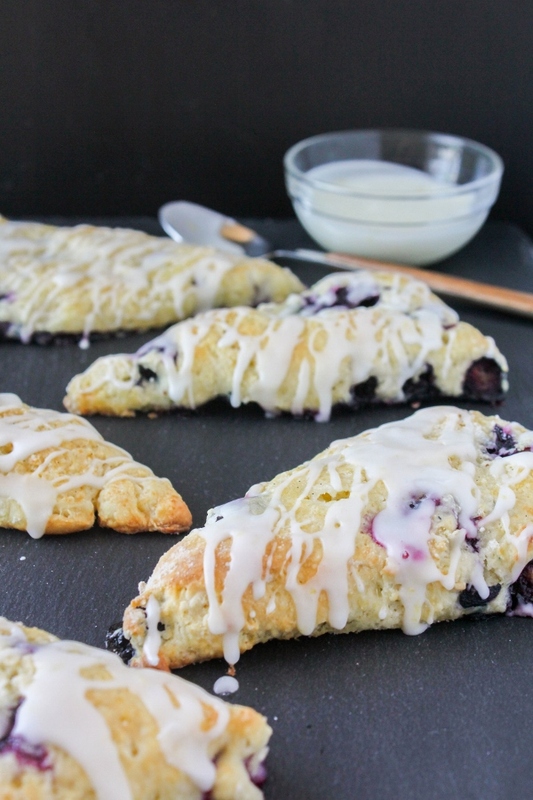 Drizzle the glaze over the top of the scones and allow to set for just a few minutes before serving. I partnered with Wish Farms to bring you today's recipe, and I thank them for sponsoring this post!